The ultimate lifestyle supplement. 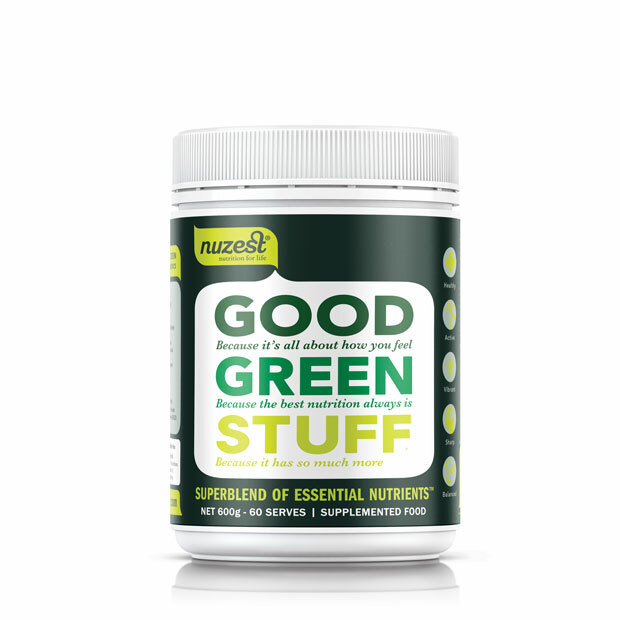 Over 75 nutrient-rich ingredients, providing comprehensive nutritional support in one daily serve. No Gluten, lectins, dairy, soy or GMOs.